Manchester United’s Executive Vice-Chairman, Ed Woodward, has said that the club was able to finance a big deal for Alexis Sanchez, because of their “solid business model”. Woodward stated this during a conference call with investors on Thursday, following the release of United’s second-quarter reports for 2017/2018. 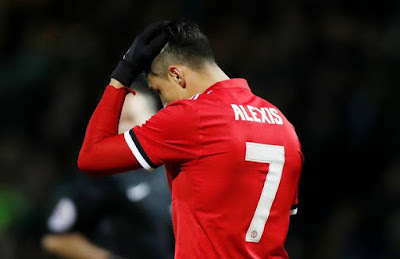 “Our solid business model allowed us to invest in the future of the Club with the extension of Jose Mourinho’s contract as manager and the acquisition of Alexis Sanchez,” he said. Sanchez’s move from Arsenal to Manchester United, has seen him become the highest-paid player in the English Premier League . He moved to Old Trafford, with Henrikh Mkhitaryan moving the other way in an extraordinary swap deal. Woodward also revealed that the sale of Sanchez’s shirts, smashed the previous record.